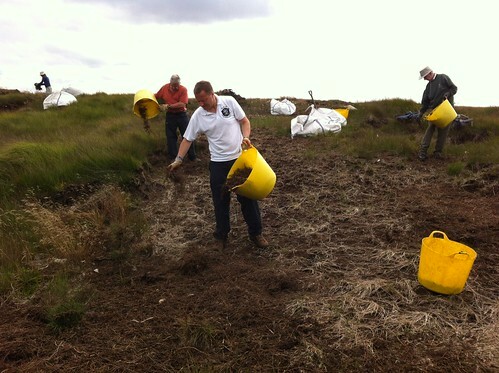 As part of his annual volunteer week Jason joined volunteers from the Marsden Moor National Trust to help spread heather brash which helps reduce erosion on the peat moorlands. 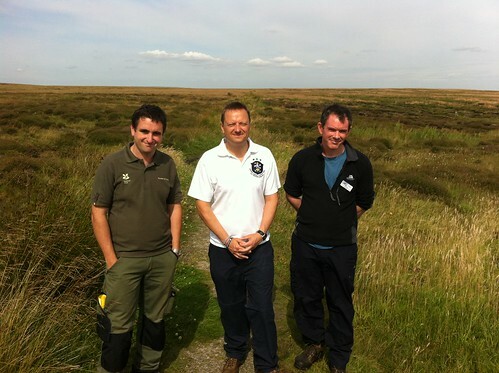 Jason also discussed the “Moors For The Future” project which is being run across the Peak District. The project is dedicated to preserving 8000 years of our moorland heritage and more information can be found here.